Jump on the Panther 3 and notice how easily it sails: no yank forward, no back-hand pressure, just a velvety smooth ride. Its low weight makes the Panther extra easy to toss around. But despite its lightness, the Panther is strong. Each region of the sail consists of a unique material designed to address the loads specific to that part of the sail. And even though the Panther 3 is the most tunable wave sail on the water, it is also easy to rig thanks to the color coded downhaul marks and the color coded outhaul cords, making the sail’s massive wind range easy to navigate. And of course, quality is guaranteed because we rig every sail in our factory before it’s shipped. At Ezzy we offer unmatched customer service. What materials are used in the Panther 3? Technora-fiber sail cloth: Unidirectional Technora combined with a polyester scrim. It is light weight and much stronger and more durable. “What can I say, Dave has done it again. It’s not luck, I can vouch for that!!! Dave is testing at the beach everyday there is wind!! It blows me away!!! Whether I go to, Kanaha, Spreks, or Ho’okipa, Dave is there. Sometimes I’m convinced he’s at two places at once. I can say with confidence that no one else puts as much work into their sails as Dave. The 2011’s are sick!! “I have just had some great sailing on the PANTHER 3 in both Brazil and now Cape Town and am now in a position to offer feedback. 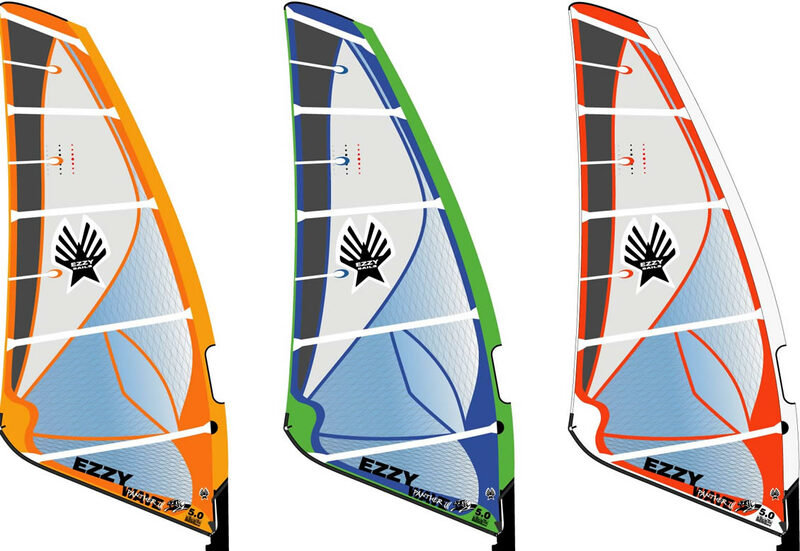 Having been on the Panthers for 2 years now I am pleased to say that the same easy Ezzy feel is there with super smooth handling and a supreme wind range yet now the sails just feel that bit lighter, again, and smoother with the increased tri- lam area. 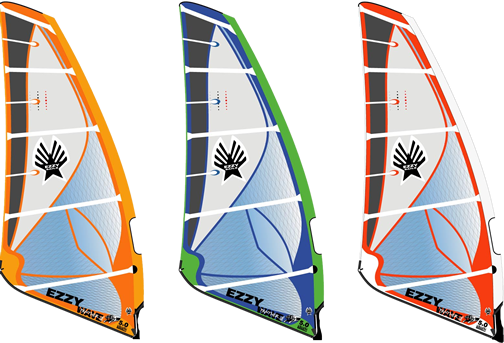 This reduced weight is both physical, as you pick it up and rig it, and also dynamic, through handling of the sail in gybes, waves and freestyle. I am loving the new colours too and they certainly stand out waaay more on the water too.